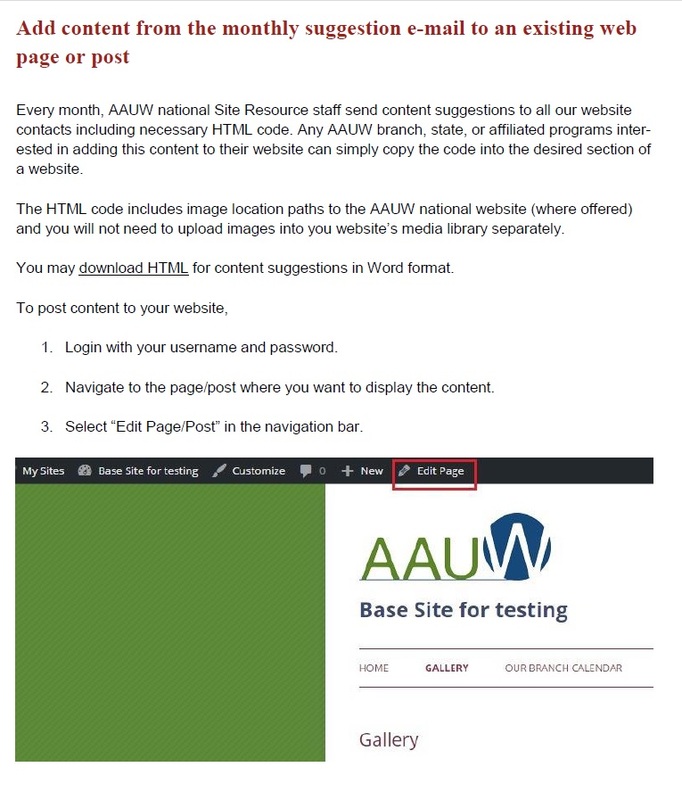 AAUW site resources websites receive 350MB of online storage space. To maximize that space, the file upload size for image, PDFs, and other media files is 3MB. The huge size of the file will load slower, that could create negative impact upon the users. It is always recommended to compress PDF files before uploading into your website’s media library, not just when the size is greater than 3MB. To reduce the size of PDF files, use an online compression tool such as http://smallpdf.com/compress-pdf or http://www.ilovepdf.com/compress_pdf. These websites contain a free tool that will compress your PDF file significantly without affecting the file’s quality. When you compress a file using smallpdf.com, it will append “.compressed” to the file name. 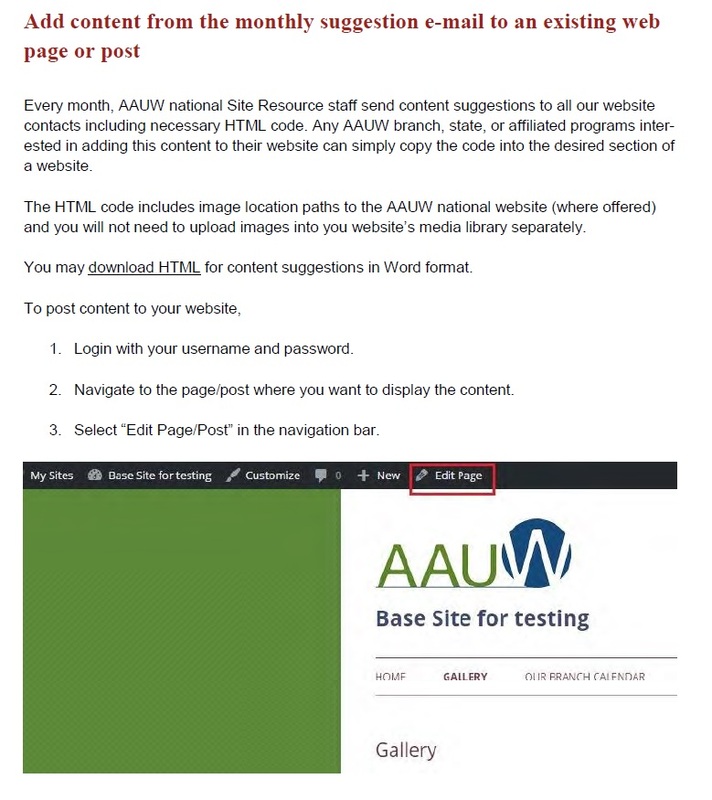 For example, “May-2016-Newsletter.pdf” will look something like “May-2016- Newsletter.compressed.pdf.” Make sure to remove “.compressed” and rename the file to “May-2016-Newsletter.pdf” before you upload it to your media library. This is particularly important when updating an existing media file. If you have a newer version of Acrobat Reader installed on your machine, you will see an option to reduce your PDF file size. Go to Document > Reduce File Size.